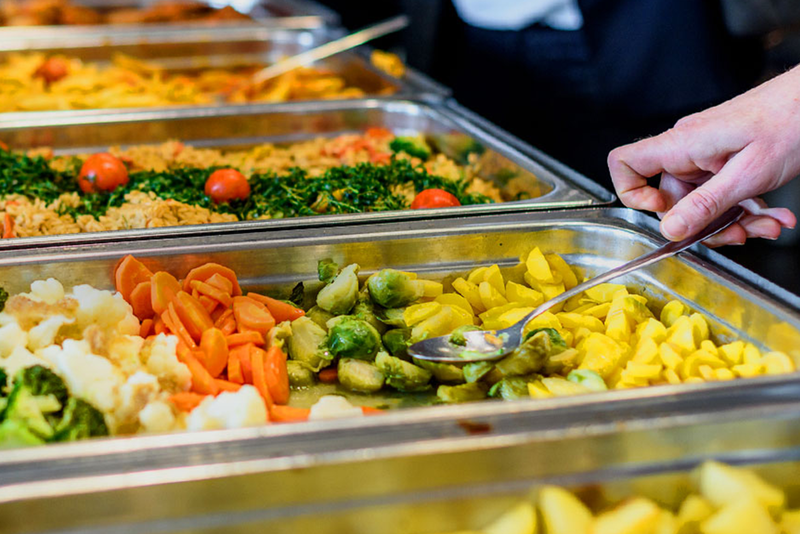 A large portion of planning for an event is food – figuring out what food you want to serve, knowing the number of people you need to feed, preparing the food, serving the food, and keeping the event spick and span is a stressful task. Rhythm resort in Lonavala takes pride in helping you ease this task by offering catering in Lonavala & Khandala area. No matter how grand is your event, Rhythm promises to provide you and your guests’ impressive service throughout the celebration. Below, we share with you important factors that make Rhythm an ideal choice for catering in Lonavala/ Khandala. Arranging food and drinks for an event requires a lot of time and effort. From decorations, cutlery, crockery to food logistics – there are a lot of things that go into making an event complete and memorable. However, Rhythm hotel in Lonavala can help you in planning this for you. The team can ease your worry and take care of the hard work. Figuring out what to cook, going to the grocery store, cooking for hours, setting up and serving the food…etc all this is time-consuming and tiring. But with Rhythm’s catering service on board, you ought to save a lot of time and energy. In fact, it will help you concentrate on the other aspects of the event. Not sure what menu you want to serve? Not sure how to do the food arrangement? With a Rhythm’s catering service these questions get solved. The team at Rhythm will sit down with you and explain every detail of what will be served to your guests. Whether you have specific requests or you wish to pick something off a detailed menu, Rhythm will make sure your guests have a lip-smacking culinary experience. Rhythm will present your food and beverage options in a way that will wow your guests. The team has the skills, experience, and patience to make your vision a reality. With complete attention to detail, the team will make sure your guests have a memorable experience. Whether it’s a private event like a birthday, anniversary, reunion; a special day like a wedding; or a significant event like a business gathering – Rhythm will ensure it leaves a lasting impression with guests. With a structured and orderly manner, the team will help you shine among the guests. Rhythm’s catering in Lonavala is worth the money you spent. The versatility that it offers will help your event succeed, regardless of the theme. 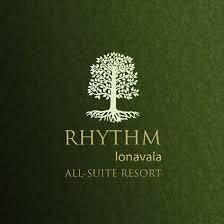 For more information on Rhythm hotel in Lonavala, visit http://rhythmlonavala.in/ or contact directly at info@rhythmresorts.in. The team can’t wait to hear from you.